Here’s just the book to enjoy whenever you feel like adding a little spookiness to your life. 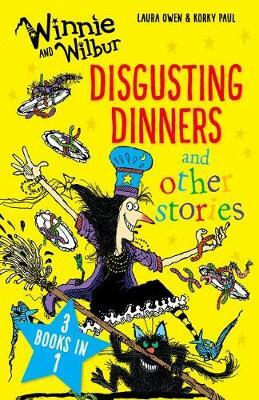 Whether she’s telling ghost stories, turning back time, battling with mischievous wands, or getting ready for a night of trick-or-treating, Winnie brings her very own brand of muddled-up magic to everything she does. 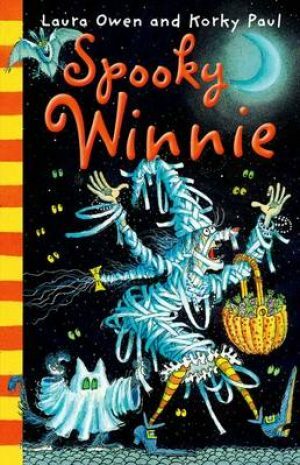 Fans who have grown up with Winnie, or those new to her charms, can enjoy her chaotic capers in this latest young fiction title, perfect for reading alone or for sharing at bedtime. Korky Paul’s exuberant black line illustrations complement the humour, slapstick, and moments of real drama that run through each story. Pure magic! 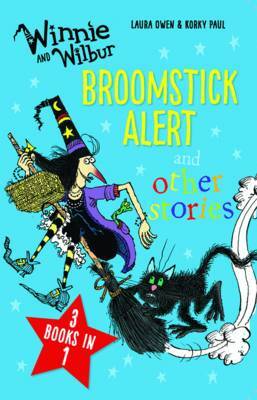 In these four new stories, illustrated by Korky Paul, everyone’s favourite witch feels a little bit spooky: telling ghost stories, turning back time, battling with mischievous wands, and getting ready for a night of trick-or-treating. 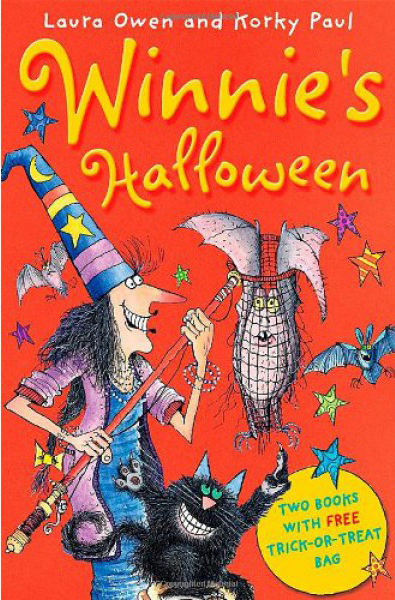 Download a super-spooky Winnie Activity Pack – full of fancy dress ideas for Halloween, a how-to-draw Winnie guide and a recipe for pumpkin soup! Click here!